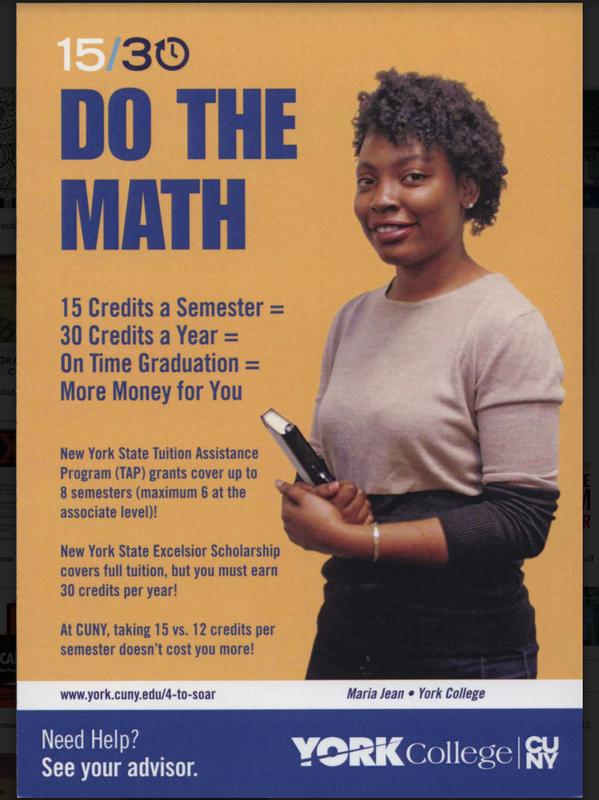 Although York College is in the middle of Jamaica Center where there are different forms of transportation including the MTA, taxi cabs, private car services, and dollar vans, an increasing number of students are turning to the controversial Uber service for a ride. Uber was founded six years ago and is currently available in approximately 58 countries and 300 cities worldwide. Over the summer Mayor Bill de Blasio and several city council members threatened to limit the amount of Uber drivers that would be permitted in the city, but the effort fizzled out. The app can be downloaded onto any mobile phone where you can use a credit or debit card to pay for your ride. The service also travels state to state with different regulations and special rates. The company also provides an option charging between 40 cents and $2.15 per minute depending on the car size. In the years since Uber came to New York, the city’s taxi drivers have not only lost business, but the value of their taxi medallions have decreased by nearly 25 percent from a high of $1.05 million in 2013 to $805,000 at the beginning of this year, according to The New York Times. Naresh Kumar, a NYC taxi driver, suggested new ideas to open up another cab station to bring in more revenue. 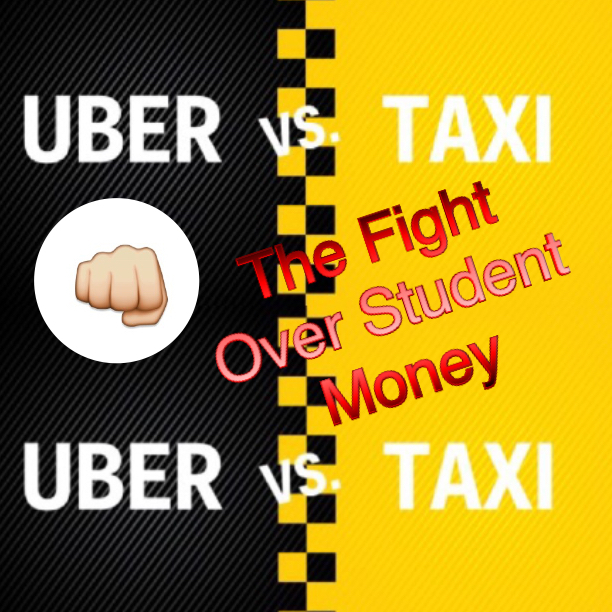 “[Uber’s] only advantage is the iPhone,” he said, adding that he believes that taxi drivers will still be profitable. News Editor Ashley Oliver contributed to this article.